PDF is an excellent format for converting emails, if you need to make a copy of information for limited use. In PDF you can restrict access to its content using password protection, signature, etc. Also PDF is an excellent format for storing combine text+graphic documents. You can convert emails from Thunderbird to PDF with attached files using Total Thunderbird Converter Pro. This program can process attachments together with email messages that provides full email conversion. Moreover, you can specify the fields of emails you would like to convert. All settings are optional, so you can set Thunderbird converter as you like, using only settings that you need. There are a few variants of processing attachments. 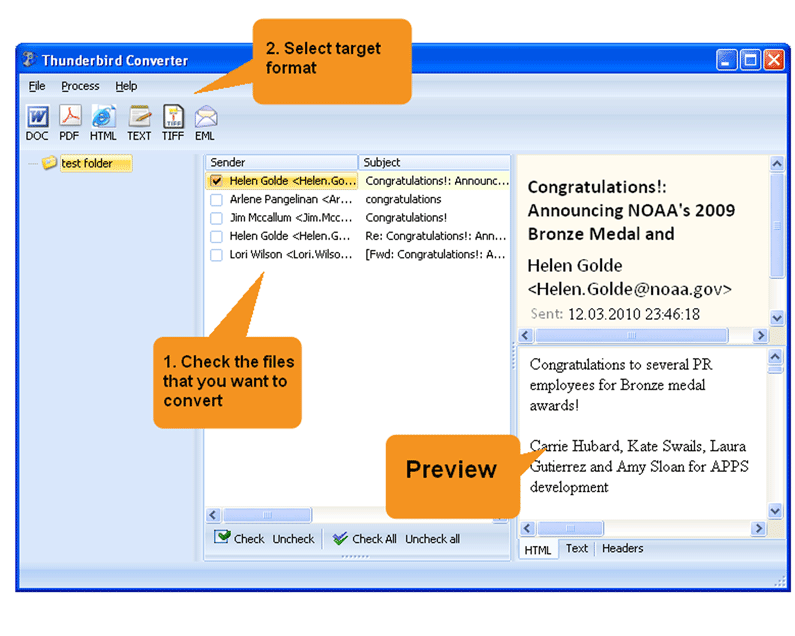 This is the only converter that can convert attached files to the same format as the main email message. If your emails contain documents, tables or images, you can convert them to PDF as well. Also when you convert Thunderbird to PDF you can save attachments in separate folder. It is useful when you have executive or media files attached or simply would like to store attached documents unmodified. You can combine both these variants, as Total Thunderbird Pro can define the file type, and process them in different ways. Also there is an ability to insert images into PDF email copies together with messages. 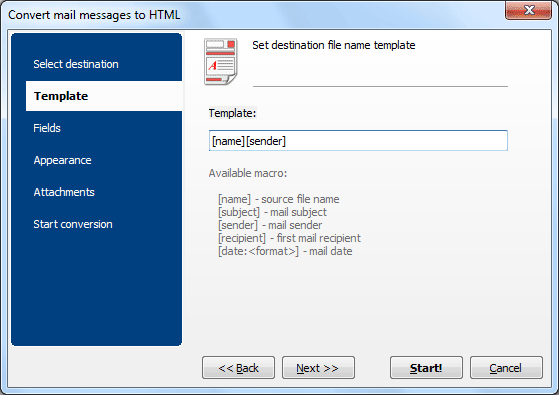 You can even convert Thunderbird emails with attachments all into one PDF file. 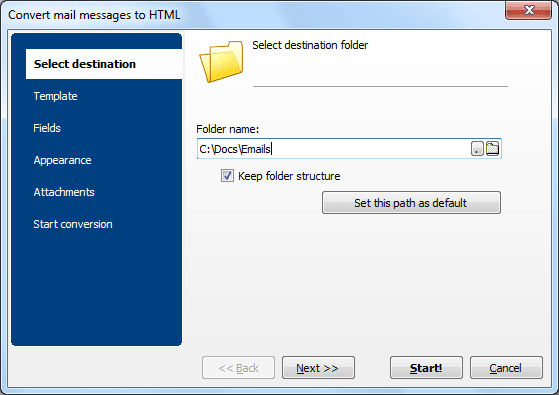 Otherwise the program will convert each email to separate file. But this doesn't mean that you need to convert each file separately. You can get Total Thunderbird Converter Pro in either free trial or licensed versions. Download it here!